World War II is finally over and Dovie Grant is thrilled that her loved ones, who have been fighting overseas, are finally coming home. The first to return is her long time love, Gabe Pearce. The happiness of their reunion is cut short when Gabe tells Dovie that Evalyn Smith’s husband, Robert, is missing in action. Even with Robert missing, there is a ray of light when Elmer Brewer, Evalyn’s brother, returns to Quail Crossings with his long time girl and now wife Mary (Tiny) Clark. During a celebration of their nuptials, a surprise guest arrives, the Brewer’s long lost sister, Ellie. Dovie, her father, James, and the Brewers take Ellie in without hesitation, hoping to start the healing process for Ellie. Poor Ellie, abandoned at birth, bounced from one family to family after her adoptive family died, facing situations so horrible she now refuses to speak. 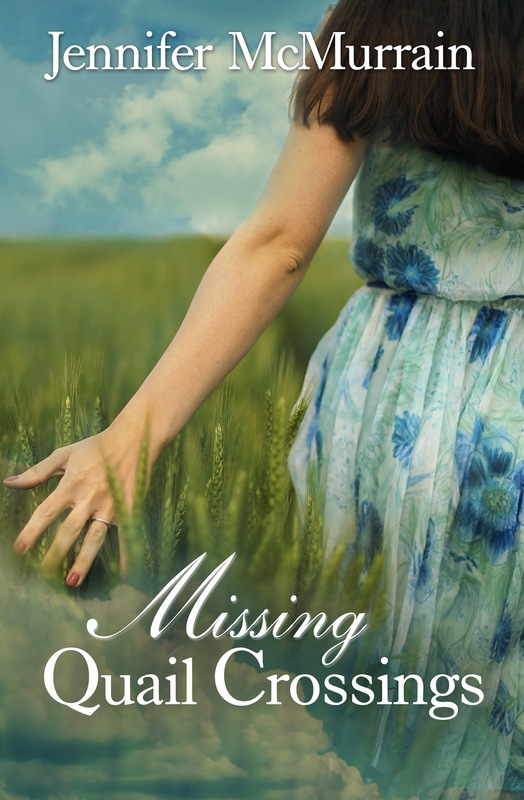 As Ellie deals with a lifetime of abuse, Elmer adjusts to life off the battlefield, and Evalyn aches for her lost love, Dovie is quickly realizing that the Germans may have surrendered but the war at home is just beginning.